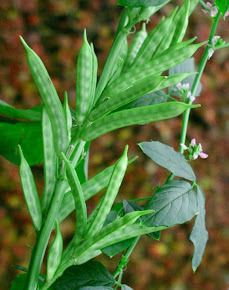 Guar is an important Industrial agriculture farm produce. India produce more than 85 % of world guar seed production. As per data received from collected stated Govt , the estimated guar seed production is 27,51,423 MT and estimated guar gum seed cultivation area is 55,81,216 Hectare . Major production is coming from Rajasthan then Haryana, Gujarat and minor production from other states like Punjab, AP, MP. Maharashtra. 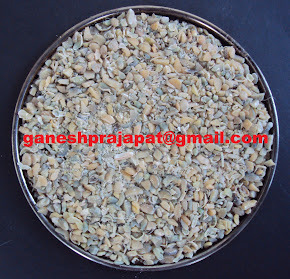 Guar is used in different industries worldwide. Major portion of Guar is recovered as Guar meal/Korma/ Churi during the process of seeds into Guar gum split. Guar Korma /Churi/meal is used as cattle feed or animal feed. It is high in demand. There is around 50-52 % Protein content in Guar meal / Guar Korma / Guar Churi. Generally, there is 70 % recovery from of guar Meal from Guar Korma. Rest 30 % is recovered as Guar Gum split. 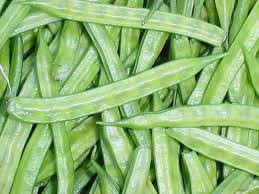 Guar gum split is major industrial product. It is further processed into Guar Gum powder. Guar gum powder is used many industries. Major demand of guar Gum powder comes from Oil and natural Gas industry. Rate of crude oil has fallen drastically due to miss math in demand and supply. Right now it is recovering slowly and slowly. Within one or two day It may cross USD 50/ barrel. Guar gum prices will get a solid support if Crude prices remain more than USD 50 /Barrel. This will lead to increase in Oil rigs and further fracking activities. Guar seed and Guar Gum prices will improve during next two months. 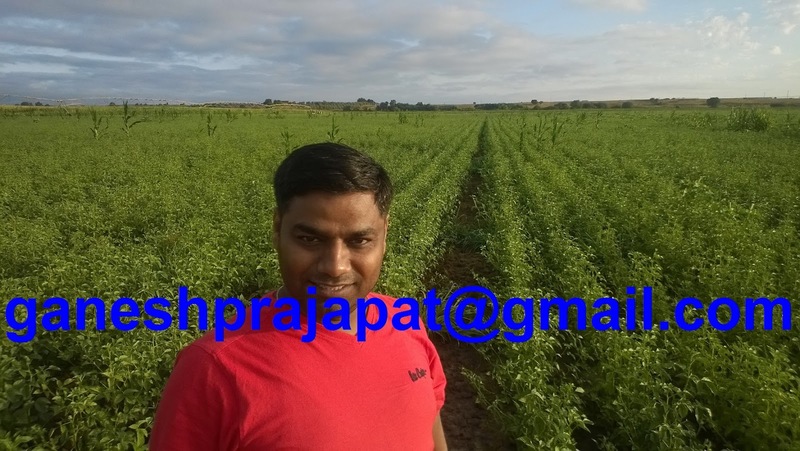 If condition will remain stable, then guar seed will cross INR 4000/100 Kg and Guar Gum split will cross INR 8000/100 Kg. New contract will be signed in new financial year and. There is also possibility that production area of Guar seed will come down due to more profit in other commodities. Farmers would prefer other crop Guar gum seed cultivation. In this new financial area supply will remain tight and demand will increase. Demand from other industries will also increase. Other industries are adopting Guar gum slowly and slowly. For regular update on guar seed and guar gum please visit and like our following facebook page.